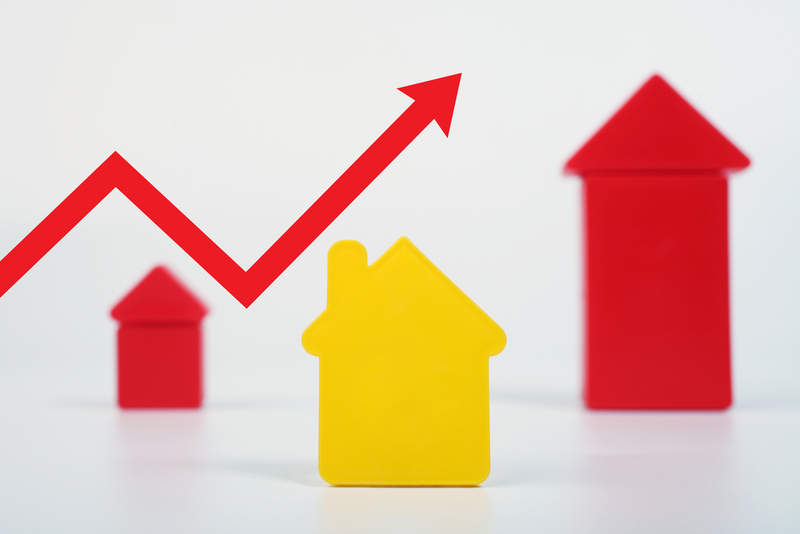 Experts predict home sales will stay steady in the coming months. A measure of contract signings for the purchase of previously owned U.S. homes unexpectedly increased in November after surging a month earlier, according to data released Wednesday by the National Association of Realtors. The increase in contract signings indicates previously owned home sales, tabulated when a deal closes, will stay steady in coming months after climbing in November to an almost 11-year high. Robust employment and cheap borrowing costs are underpinning the housing recovery. Nonetheless, lean inventory remains a hurdle for the market as it’s keeping home prices rising faster than income growth. Purchases advanced 4.1% in the Northeast and 0.4% in the Midwest Contract signings dropped 1.8% in the West and fell 0.4% in the South Economists consider pending sales a leading indicator because they track contract signings. Purchases of existing homes are tabulated when a deal closes, typically a month or two later.